90% of the items I bought during this trip were for Natalie – but I picked a few things up for me. 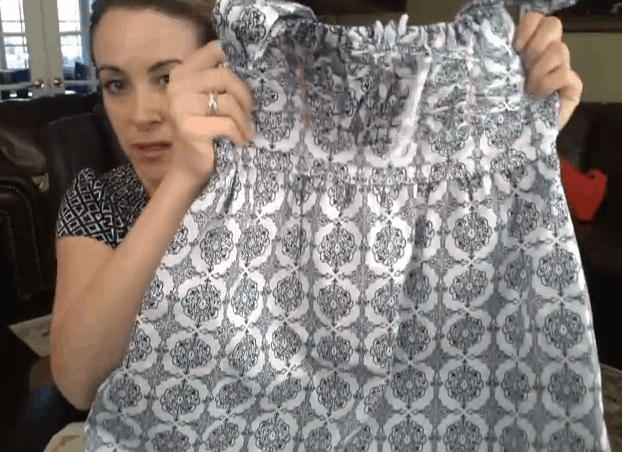 Check out this TJMaxx video fashion haul and let me know what you think. MAN I LOVE THAT PLACE! !